Our Family Council meets monthly to support families of residents in memory care and care suites through shared experiences, problem-solving, resources and education. For more information contact our Resident Services Director. The Glenn has created a culture of learning and promoting the sharing of information about supporting services available for seniors. The following is a list of community-based services geared towards seniors. 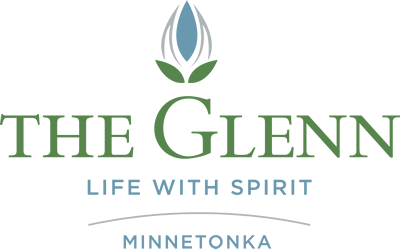 Contact The Glenn Minnetonka to learn more about local resources.